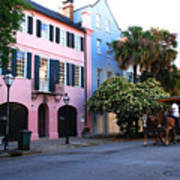 There are no comments for Rainbow Row Charleston. Click here to post the first comment. 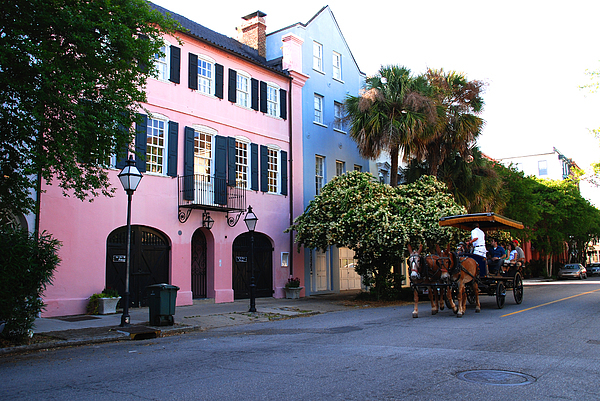 These old row houses are very popular to Charleston. 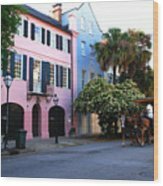 They represent the very first style of Charleston homes and are portrayed in the story of "Porgy and Bess".